The option to take CPP starting at age 60 is not serving most Canadians well. Most people who have no defined-benefit pension do not have enough savings to retire comfortably when they turn 60. But since people know that CPP can start at 60, this creates an anchor in their minds for when they want to retire. The maximum CPP benefit for those starting at age 60 is about $8000 per year. Most Canadians will get quite a bit less than this. For a single person hoping for a modest $36,000 per year income in retirement, CPP isn’t adding much. This leaves at least a $28,000 per year shortfall until age 65, and once OAS kicks in, about a $21,000 per year shortfall thereafter. Covering this shortfall requires savings in the range of half a million dollars or more. I think I just heard some readers say “HA!” at the thought of having half a million dollars saved. The problem is that the lure of not having to work any more is powerful. But for the typical Canadian, discussing CPP at age 60 just brings false hope. Combine this false hope with some fuzzy thinking about the numbers and many Canadians take the retirement plunge at age 60 even though they are ill-prepared financially. I tend to favour giving people the choice to make their own decisions. But I can’t help but think that typical Canadians would have more realistic retirement expectations if they couldn’t start their CPP benefits until age 65 or later. A stock market crash of 20% or more is coming. We all know it. Of course, it might not happen until the stock market triples first. So what do we do about it? It’s hard to believe that the right thing to do is nothing at all. From 2008 June 18 to 2009 March 9, the S&P/TSX Composite Index of Canadian stocks dropped by almost 50% (counting dividends). By simply selling at the beginning of this period and buying back at the end, anyone could have doubled the number of shares he or she owned. A market timer could have beaten a buy-and-hold strategy by almost 100%! All the available evidence says that nobody can reliably predict the beginning or end of a stock market crash. The problem with guessing wrong is that you’re left on the sidelines watching stock prices rise without you. All available evidence says that you should stick with a good investment plan and just ride out stock market crashes. I’ve known people who accept that the most profitable long-term plan is to ignore the possibility of stock market crashes. Yet they still pay attention to confident talking heads on television who offer meaningless predictions about stock prices. This ability for otherwise intelligent people to believe completely contradictory ideas is strange. In any case, I’ve cast my lot with an investment strategy that makes no attempt to predict stock market crashes at all. I believe I’m on the side of the evidence, but I don’t expect this position to become very crowded with typical investors. There is no shortage of advice out there on how to find the right balance between the asset allocation that makes people comfortable (low volatility, but low return), and the asset allocation that makes people money (high return, but high volatility). I’m going to suggest a possible different approach for novice investors. Disclaimer: I do not recommend the following strategy in any way. These are just ideas to chew on. Think for yourself. Because high returns and high volatility go hand-in-hand, we’re advised to seek the most risk we can handle while still able to stick to an investment plan and sleep well at night. The most nervous investors end up with low returns either because they have few risky investments or because they bail out of their risky investments at the worst possible time. Even not so nervous investors can have these types of problems. 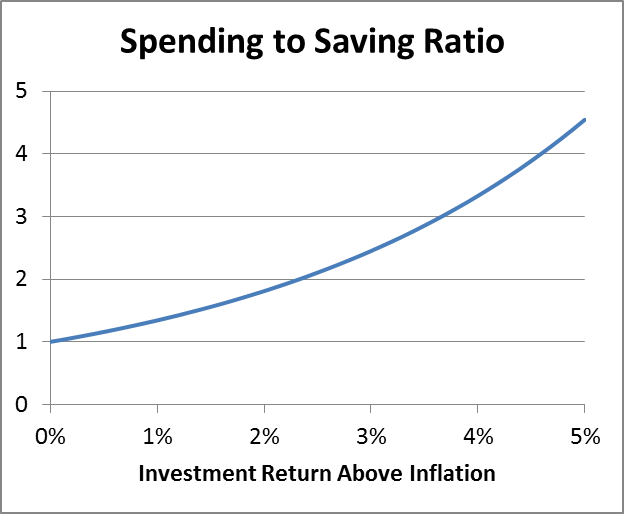 Toss in some unreasonably high mutual fund MERs, and the end result is that their long-term savings grow to less than half of their potential by the time they retire. What if novice investors were to work on their tolerance for volatility when they’re young? Imagine a 20-something, Dan, who just started a new full-time job and is still living at home. Dan starts saving 20% of his take-home pay in an RRSP or TFSA as long-term savings. He also saves money in a savings account for short-term desires, such as first and last month’s rent for when he moves out, a used car, and extra payments against his student loan. What if Dan ignored all the asset allocation advice and just invested all his long-term savings in a Canadian stock exchange-traded fund (ETF) such as VCN or XIU? In addition to seeking the high returns from stocks, Dan would be seeking experience with stock volatility. He’ll have lots of time to change his asset allocation once his savings grow to $25,000 or $50,000. We could even teach Dan to cheer every time his ETF dropped in price because he knows he’ll be able to buy even more units with his savings. With any luck, Dan would experience at least one significant drop in stocks prices in the few years it takes him to build up $25,000 or $50,000. This might help him calmly choose a higher-reward asset allocation for the long term and comfortably ride out the inevitable downturns over the decades. Humans are adaptable, especially when they are young. 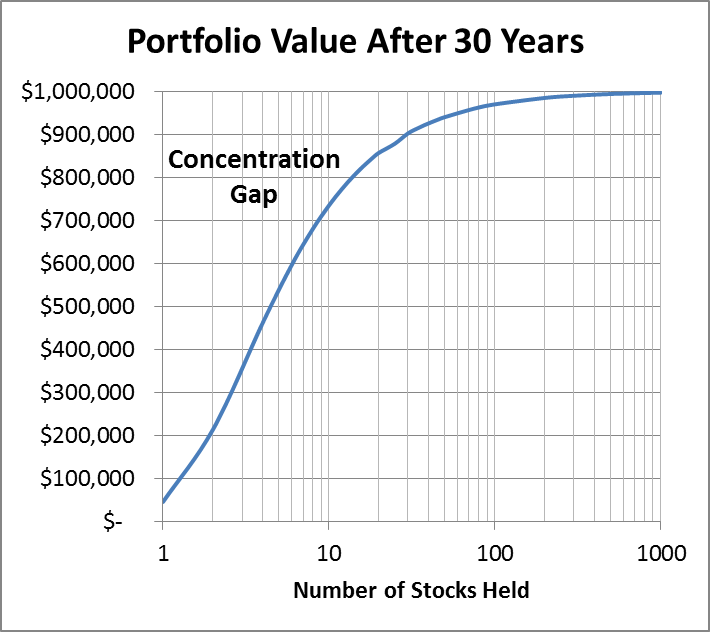 Instead of treating our tolerance for risk as a fixed trait we carry around for our whole lives, what if we tried to teach young people to build a greater tolerance for uneven portfolio returns and stay focused on long-term goals with any savings designated for the long term? Tom Bradley at Steadyhand warns about the shift to riskier bonds in bond funds. My Own Advisor thinks the fact that pension funds and insurance companies are willing to buy Canada’s new 50-year bonds could be a sign that big investors know that growth could be low for a long time to come. That’s one possibility. Another is that nobody really knows what will happen in the long term. Canadian Couch Potato reviews William Bernstein’s short book If You Can: How Millennials Can Get Rich Slowly. Big Cajun Man asks whether you’d be willing to work less to avoid surtaxes on high income earners. I’d be willing to work less for less pay, but tax advantages would be just a bonus. More free time would be my goal. Several extra weeks of vacation would be wonderful. Million Dollar Journey reviewed the book Moolala Guide to Rockin’ Your RRSP. He’s also giving away two free copies of the book. Andrew Hallam finds that a mutual fund company that claims to have outperformed the market actually didn’t fare all that well. Preet Banerjee explains defined-benefit pension plans in his vlog. Big Cajun Man didn’t find much good news when he checked into whether students can claim moving expenses on income taxes. My Own Advisor updates his progress toward his 2014 financial goals. I’m pleased to see that he is on track while avoiding taking on any new debt. The Blunt Bean Counter has a new look or his blog, and he promises more humour and sarcasm.